Welcome to our 14th Data Center Executive Roundtable, a quarterly feature showcasing the insights of thought leaders on the state of the data center industry, and where it is headed. 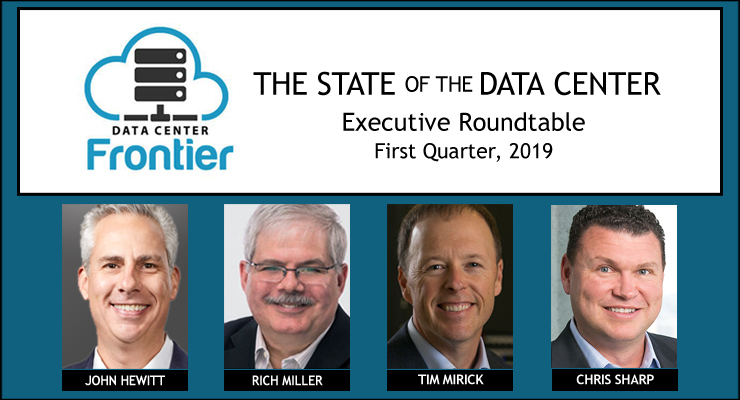 In our First Quarter 2019 roundtable, we examine four topics: trends in enterprise data center requirements, what 5G will mean for the data center industry, the growing impact of automation in mission-critical facilities, and how the industry should address risks from climate change. 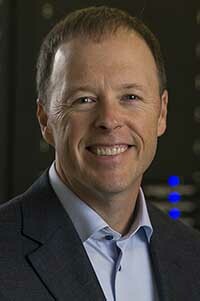 Chris Sharp is Executive VP and Chief Technical Officer of Digital Realty, the world’s largest data center landlord. 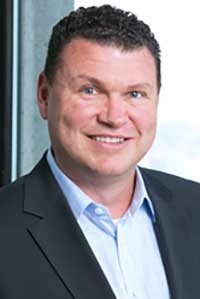 John Hewitt is President of the Americas for Vertiv, a leading provider of solutions for data center power, cooling and edge computing. 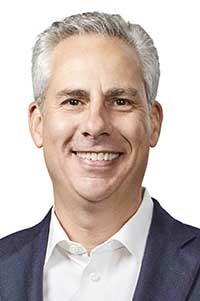 Tim Mirick is Senior Vice President of Sales and Marketing for Sabey Data Centers, which operates 300 megawatts of data centers capacity across the U.S. The conversation is moderated by Rich Miller, the founder and editor of Data Center Frontier. Each day this week we will present a Q&A with these executives on one of our key topics. We begin with a look at our panelists’ take on the latest trends in enterprise IT and data center requirements. Chris Sharp: The rapid increase of data creation and consumption is shifting how enterprises think about data center services. Enterprises are demanding more flexible and agile data exchange to power their businesses. They seek the best ways to use both edge and core to scale in cost-effective ways. With cloud migration on the rapid rise, on-premise data center solutions are continuing to evolve. It’s no longer a question of if you’re including cloud in your strategy, but how. We are seeing an increase in hybrid and multi-cloud solutions with businesses crafting a blend of secure, private, and proximate connections, and at the same time wanting the flexibility of provisioning cloud and network services on the fly. A critical element to ensuring the success of these hybrid multi-cloud strategies is removing complexity, which is core to all our interconnect solutions. John Hewitt: Data volume and demand for services is continuing to grow as more organizations advance digital transformation efforts, and IoT and other data-intensive edge applications build momentum. 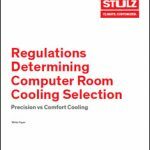 That has made speed and scalability critical priorities for data center operators, both within the data center and at the edge. They need the ability to add capacity faster than they could in the past and modular, integrated infrastructure solutions are making that possible. From complete pre-fabricated data centers to fully contained rack and row systems, pre-configured infrastructure systems give operators the agility to add capacity where they need it and when they need it. The modular nature of today’s infrastructure solutions also allows easier and faster scalability. The final piece of the puzzle is improved visibility and control of data center and edge operations. Deploying remote monitoring and management solutions can improve their ability to predict future demand and simplify the management of distributed facilities and edge sites. NEXT: What 5G wireless might mean for the data center industry.